New Maruti Suzuki S-Cross ready for launch | IAMABIKER - Everything Motorcycle! The all new Maruti Suzuki S-Cross, is all set to arrive this festive season. 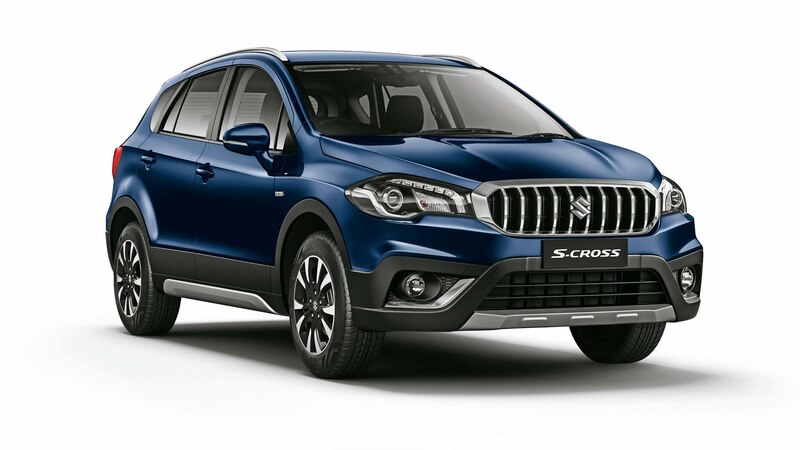 The all-new S-Cross will further strengthen Maruti Suzuki’s position in the premium segment. The company has already opened bookings for the all-new Maruti Suzuki S-Cross at its network of NEXA showrooms across India. Ahead in safety: Tested at the company’s world-class Rohtak R&D facility, the all-new S-Cross is among the six models already compliant with advanced upcoming new safety norms – frontal offset crash, side impact and pedestrian safety. It comes with rear seat ISO-FIX child seat safety mount. These features are standard across all variants of S-Cross.